If you’re named a trust administrator by a loved one, but are unsure of what that means, keep reading as we take a look at this crucial role, the expectations and the importance of attention to detail. Simply stated, trust administration is reconciling a recently deceased loved one’s affairs. It can be overwhelming and emotional, but you were chosen to fill this role for a reason. It’s important to remember help is available. At an appropriate time following the death of your loved one, you will begin the process of overseeing the trust. After the funeral, you should consider reaching out to your loved one’s legal advocates. Think of him as your partner as you go through the process. He is, after all, the one with the answers and expertise. He can be invaluable to your efforts, not to mention he can save you considerable time when you’re already stressed. You will also need to locate the legal documents. This is where an informal letter can make a big difference and serve as yet another time saver. This is just a brief letter that gives you a head’s up on where you should be searching. Titles to land, vehicles, RVs, etc. The good news is that this process is quite streamlined in most instances. 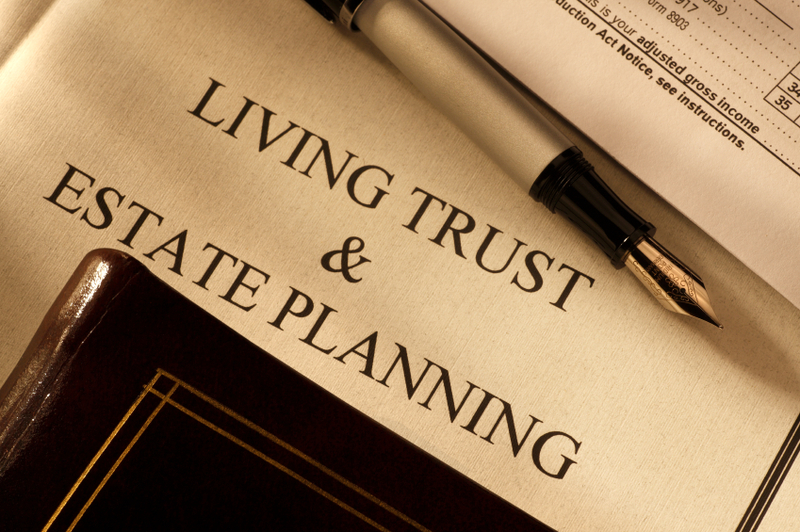 Again, it goes back to having a solid estate planning lawyer who can help you better understand the various legalities and who can explain to you what to expect next. There will be a bit of an inventory to look forward to, so be sure to gather all of the appropriate legal paperwork. Valuations will need to be determined as well. Unless the deceased had considerable wealth (in 2015, it’s $5.34 million), you don’t have to worry about a federal estate tax. There are likely to be other tax considerations that will need your attention, including a tax return filed on behalf of the deceased if applicable. Many trustees feel they can cover the bases on their own. This is never advisable. Take the time to meet with the attorney so that you’re honoring your loved one’s final wishes. To learn more about trust administration, contact Zimmer Law Firm today.